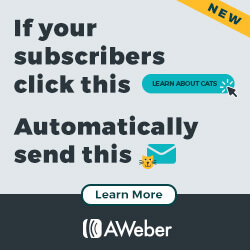 Clicking a product below will take you to my detailed review, and I will happily answer any additional questions you may have. 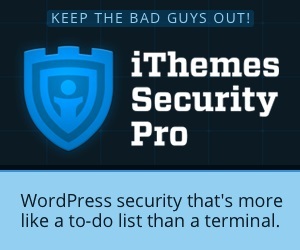 A comprehensive security plugin for WordPress website. It seamlessly integrates scheduled malware scans by Sucuri and provides a comprehensive range of features to protect your WordPress website. 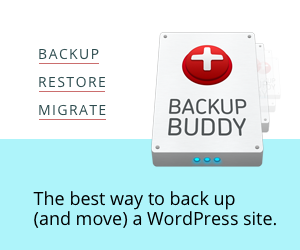 Fast, secure, WordPress Managed hosting with unsurpassed levels of support. Free SSL certificate, GDPR compliant, daily backups and a range of caching options for a blazing fast website. 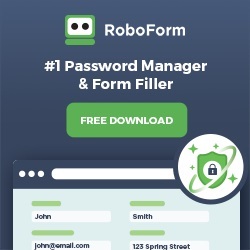 An automated email marketing system that collects subscriber details through opt in forms, stores them securely, automatically segments them according to categories you define and sends out emails to the different segments on a preset schedule. 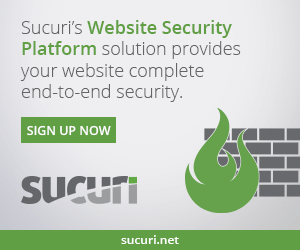 The web application firewall service from Sucuri dynamically protects your website against DDoS and other attacks and speeds up your page load speed. Sucuri also provides malware cleaning and blacklist removal services for hacked websites.